Conveniently Located Off I-89 At Exit 18. 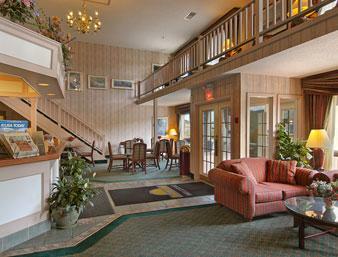 Brake for value on your New England getaway at Days Inn Lebanon / Hanover hotel. 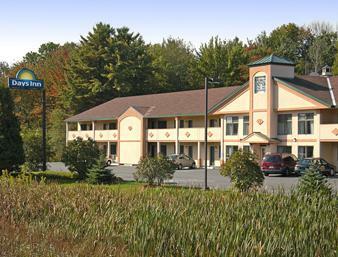 With an ideal location off Interstate 89 and close to Interstate 91, our Lebanon, NH, hotel near Dartmouth College and the Dartmouth-Hitchcock Medical Center is the perfect launch pad for exploring the great outdoors in beautiful western New Hampshire. Vermont is a short 15-mile drive and Lebanon Municipal Airport is just seven miles away. 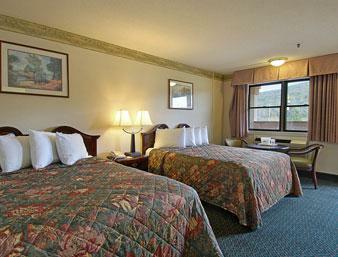 Each guest room at our pet-friendly Lebanon, NH, hotel includes all the amenities to make your stay revitalizing, including a refrigerator and microwave. 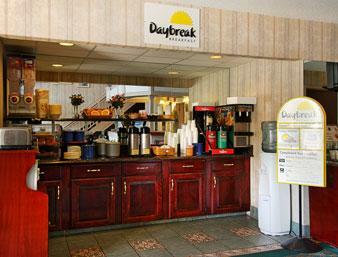 Kick-off your day with free Daybreak continental breakfast featuring hot waffles or enjoy some popcorn from our popcorn machine while you relax for the night watching your 32-inch flat screen TV. 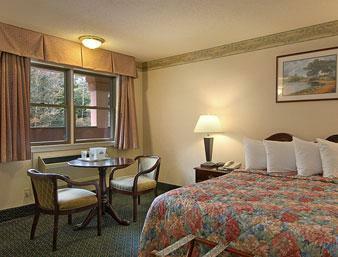 Free Wi-Fi Internet access makes it easy to go online from your room. 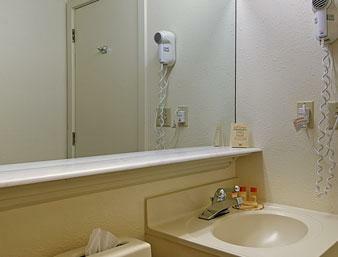 Non-smoking and handicapped-accessible rooms are available and free parking for vehicles of all sizes is included.